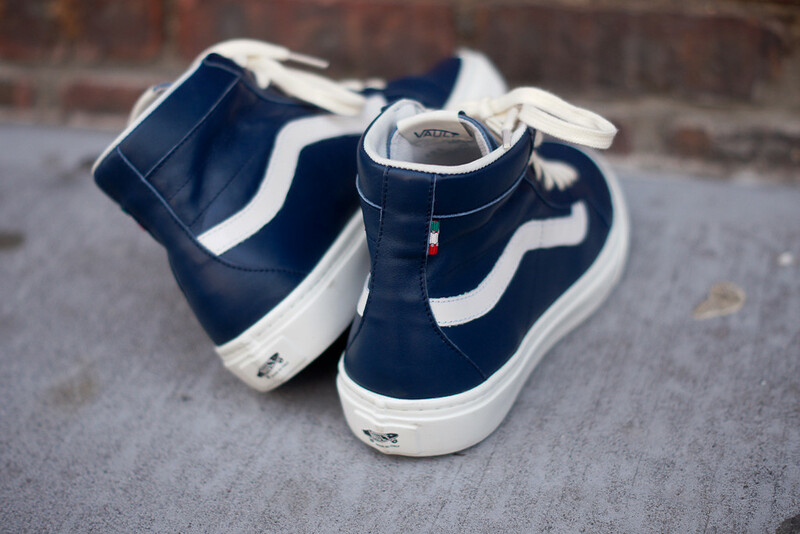 Vans Vault and Italian shoemakers Diemme teamed up once again this spring, releasing a series of new shoes including the superb Montebelluna Hi LX. 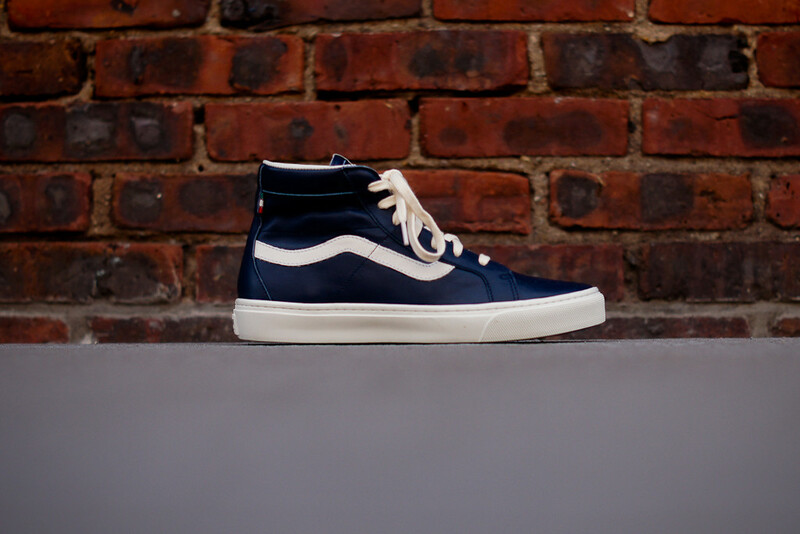 Vans Vault and Italian shoemakers Diemme teamed up once again this spring, releasing a series of new shoes including the superb Montebelluna Hi LX. 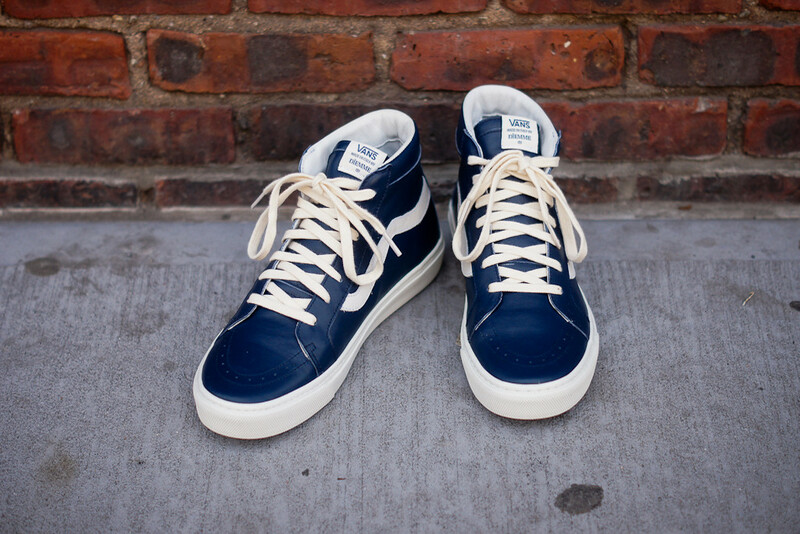 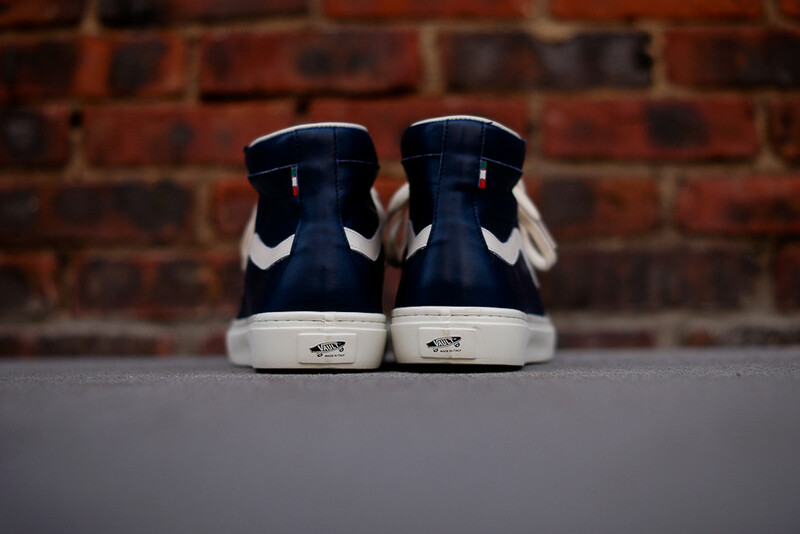 Shown here in Navy / White, the Montebelluna Hi LX builds on the Vans Sk8-Hi silhouette with a deluxe Italian leather upper and subtle Diemme branding on the tongue and heel. 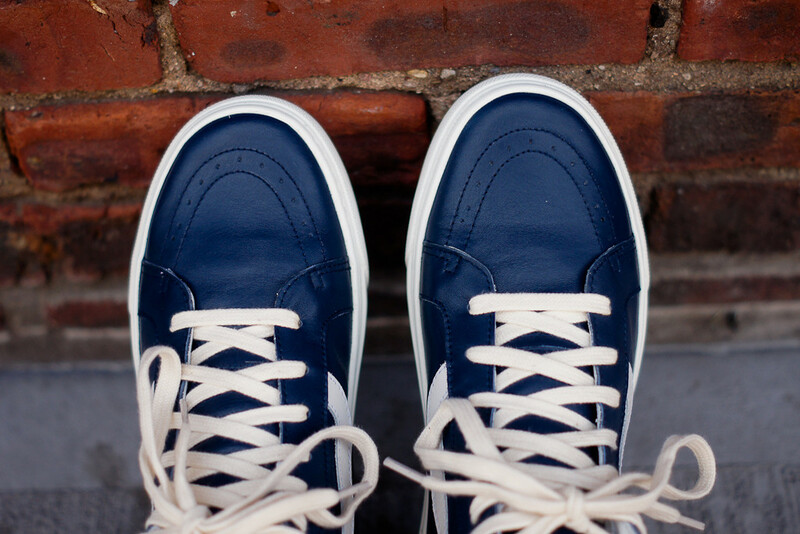 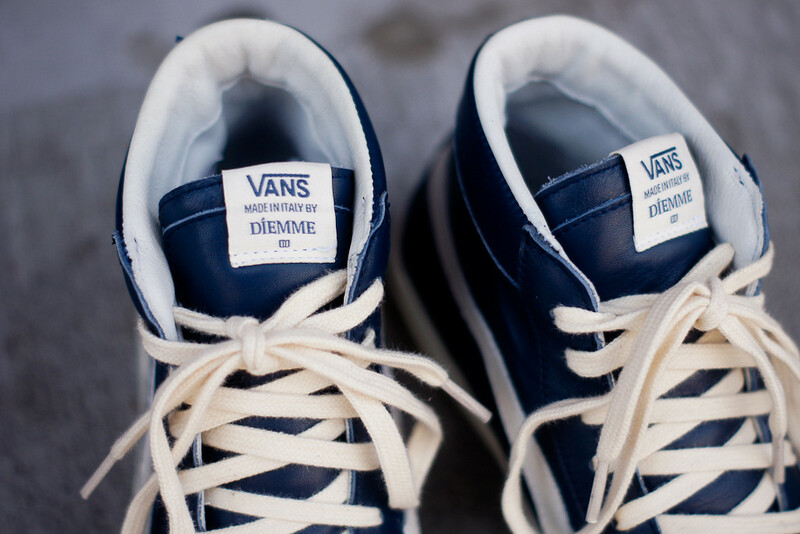 The Diemme x Vans Vault Montebelluna Hi LX in Navy / White is available now at select Vault retailers, including online at KithNYC.